They can be changed without MSCC's knowledge or agreement. Some of our external links may be to websites which also offer commercial services, such as online purchases. The inclusion of a link to an external website from this website should not be understood to be an endorsement of that website or the site's owners (or their products/services). 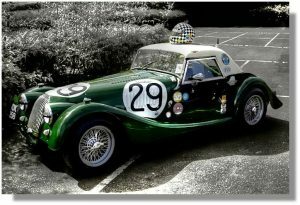 You can join various Morgan-related forums that are open to members and non-members alike. 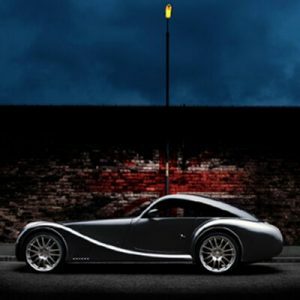 They are independent forums and views posted are the views of those individuals contributing and are not the views of MSCC Ltd.
Talk Morgan has been around for over ten years, and many Morgan owners – current and prospective – use it. It is a good place to get information on cars and to chat with Morgan enthusiasts. MogTalk has been in existence for many years and is an email-based forum. It can be very useful if you need help on technical matters. If you are interested in joining MogTalk, please click here. There are some great Facebook pages relating to Morgans with special interest groups, and also some Twitter feeds. Some of our centres have facebook pages and/or Twitter feeds. Some of these are open pages whilst other centres prefer to be closed. Once again, comments and views on these sites are not necessarily representative of the MSCC. 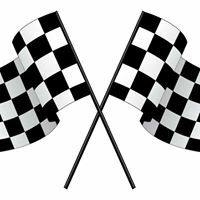 The official Facebook page of the Morgan Motor Company. 107 years of a British motoring icon! The official Twitter feed of the Morgan Motor Company. Morgan History Info. 1973–present day. 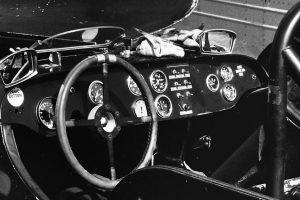 A new national centre of the Morgan Sports Car Club (UK), focused on the general principle of the "sports car" and driving pleasure of Morgan ownership.